This is what I read when I want to read something familiar that never ends. I’ve read about 4000 pages so far, still twice that to go. It’s the traditional translation of Robert Jordan’s Wheel of Time. 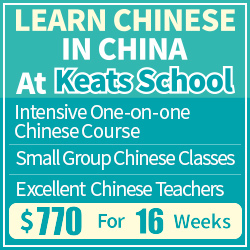 It’s part of what you might want to do with your Chinese or part of what other people require of you. It’s the only way to build enough volume. Let’s look at number two more closely. 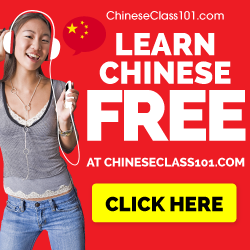 To reach a good level of listening and reading, you’ll need to spend thousands of hours listening and reading Chinese, and that is very difficult if your studying consists only of five-minute dialogues and short social media messages. Getting through a year’s worth of food takes a while if you’re only allowed to nibble. Staying with the same material for a long time comes with some advantages apart from the fact that it’s easier to build volume. For instance, you get used to the way the content is written or spoken, and you get used to the topic(s) discussed. Compare reading a novel spanning 250 pages with reading 25 short stories of ten pages each. I would argue that reading the novel is considerably easier, especially if the short stories are written by different authors and not collected in an anthology with a common theme. The same is true for audio content, so it’s easier to understand and follow a two-hour interview than 24 five-minute interviews. You get to know the interviewed and the interviewer. 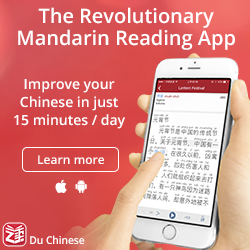 This is great, indeed necessary, if you want to immerse yourself in Chinese (especially if you create your own immersion environment). Constantly skipping between different topics, speakers and narratives is exhausting and can’t be maintained for very long. Thus, if you want to listen and read a lot, you need to find material that is both suitable for slicing up into small pieces, but also content that you can stick with longer. Finding the right balance can be tricky, because as I have written elsewhere, you need diversity, too (Listening strategies: Diversify your listening practice). I think this is similar to studying content at different difficulty levels. You should study difficult things, but you have to realise that you can’t do that for very long, so you need easier material for when you’re not at 100%. Diversity works the same way, so you want as much diversity as possible, but not so much that you burn yourself out. For example, when I listen to or read Chinese these days, I have a high-intensity mode and a low-intensity one. The high-intensity mode means that I listen to wide variety of content, usually selected more or less randomly on 凤凰FM. The speakers are unfamiliar, the content is often new and I have very little idea of what it’s about before I start listening. The same principles can be applied to reading. The low-intensity mode means that I listen to and read things I’m already familiar with. The extreme case is of course to listen or read something I’ve already been through before, that’s for when I don’t want to study actively at all and just want something to listen to. More commonly, though, I want something more interesting than that, and then I aim for longer content that I can stay with for a long time. For reading, this means novels or series of novels; for listening it means audio books, something I will write more about in an upcoming article. What’s worth noticing here is that it requires an effort to build up your library of low-intensity, long-form listening and reading material. Reading a novel or a series of novels isn’t easy and relaxing when you start, but it might be when you’ve done it for a while. If you don’t listen and read enough, you won’t have old material to revisit. This means that you need to make an effort to get these projects going and you need to prepare in advance. I’ve written much more about this here: Preparing for rainy days and dealing with slumps. So, where do you get this kind of material? For beginners, it’s almost impossible. Extensive reading and listening, which is what we’re talking about here, is only possible if you can already understand most of the content and it’s very difficult to create such material for beginners in large quantities. You need a certain number of words and basic grammar to be able to say or write something interesting.The only thing I can recommend is what I usually recommend if you want more reading and listening at a beginner level: get more textbooks slightly below your current one. Even if you can’t find material which suits you perfectly (you probably won’t), you can still follow the principles I discussed above and reap some of the benefits. One way of doing this would be sticking to the same topic, although by different writers/speakers. Find news reports about the same event from many different channels, gather and read material about a historical event from different sources, find interviews with the same person done by different reporters. If you can’t keep all the factors constant and find material at a suitable level, try to keep at least some of them constant. If you want to activate the language you learn passively, you can also summarise the material you have read or listened to; this is one of the best ways I know of improving writing ability in particular. Learning a language is a complex task and you need practice of many different kinds. In general, spend as much time you can with diverse and challenging content, but realise that you will not be able to do that for very long before tiring. 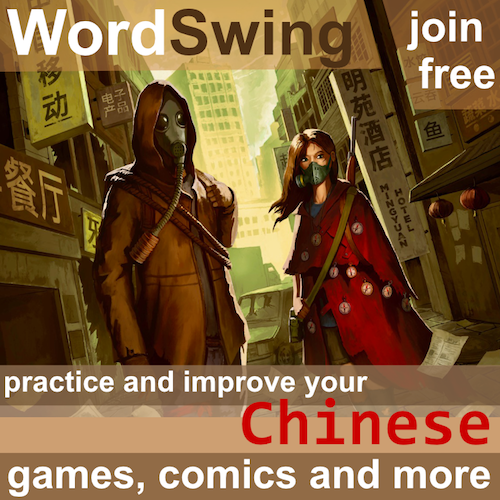 Using long-form content is an excellent way of reducing the energy you need to learn Chinese. You save that energy by not having to familiarise yourself with the speaker/writer, style and content every time you start learning. This should make it easier to spend more time exposed to Chinese, which should be the main goal! 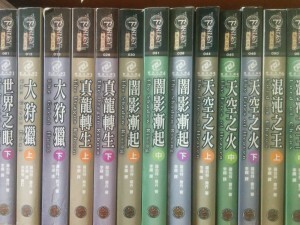 Wheel of Time in Mandarin? I have them in a couple languages, but I’d love to get them in Mandarin. I’m going to try to look for the simplified versions of the books here in the US. I’m curious to know what some of the characters Chinese names are! Oh, the names are the usual transliterated stuff that I find so annoying, especially for really long names, I just ending up skipping them, meaning that I can’t pronounce their names, but still recognise them visually. 🙂 I can’t vouch for the quality of translation to simplified, but the traditional versions are quite good. 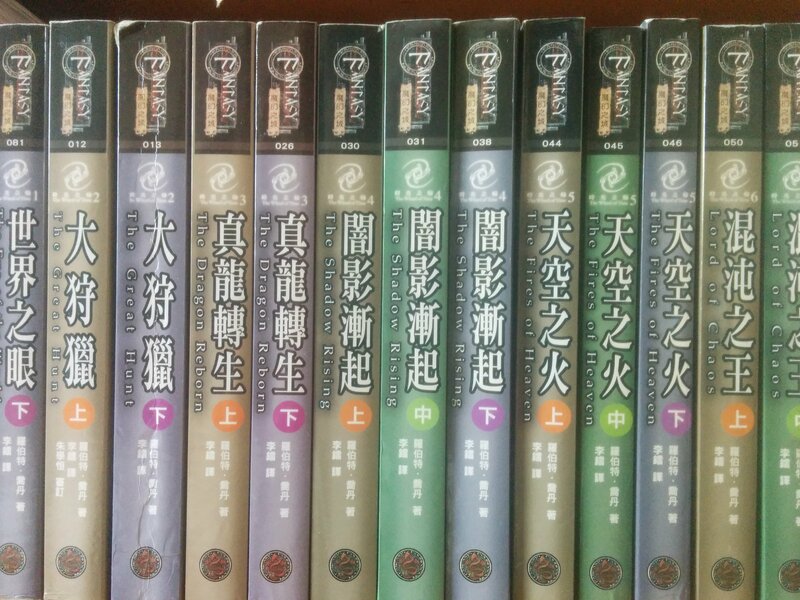 I’m halfway through Fires of Heaven now, but haven’t read for a few months, been reading other things. If you find the simplified version, do share your experience! Will do! I found a copy of the first book on Amazon. I’m going to order it and will report back once I’ve had the chance to work through some of it.